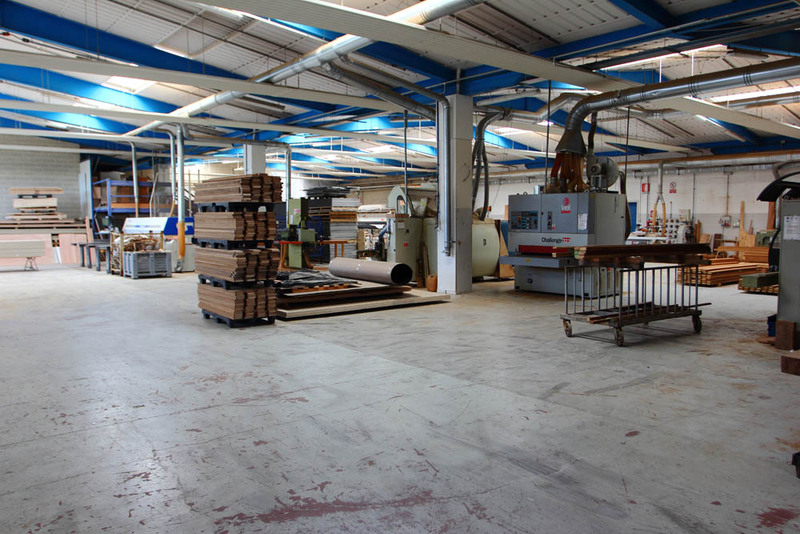 Our target has always been to use materials of first quality. 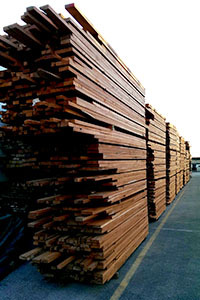 Our company is specialized in processing and woodworking Teak. 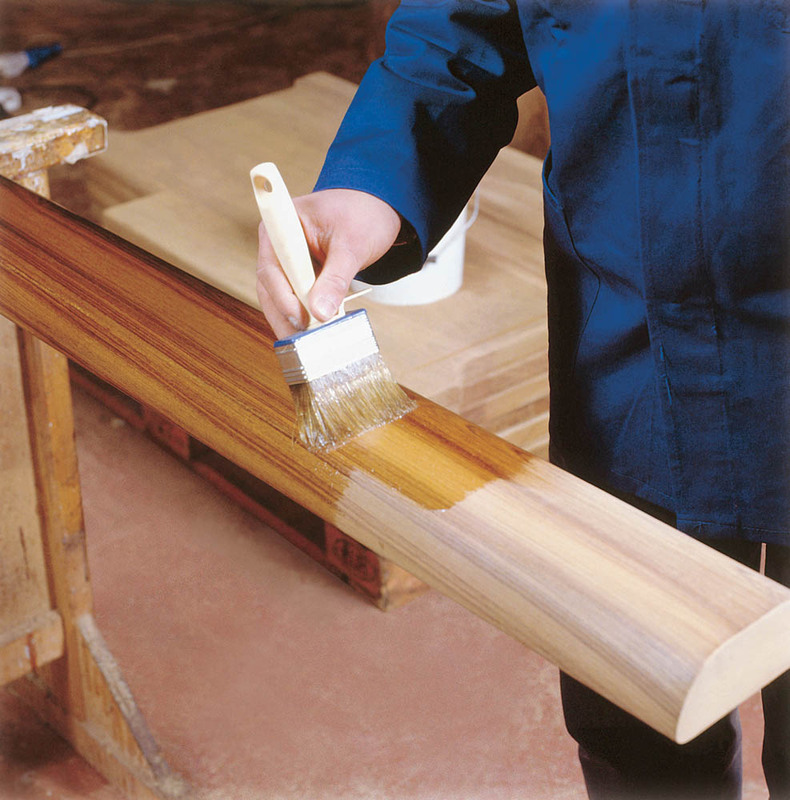 The standard FEQ ensures that the material be free of sapwood and knots. 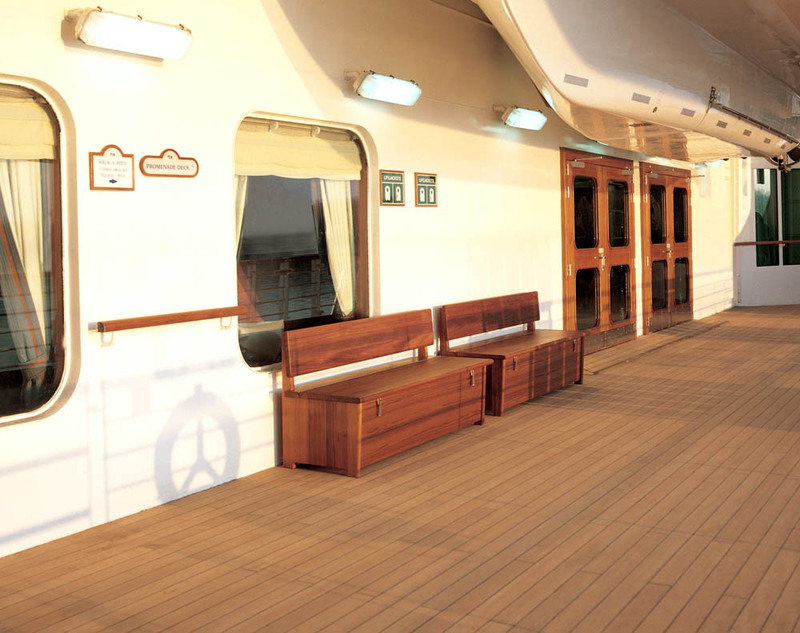 Teak, thanks to its remarkable weather resistance (due to the presence of natural oleoresins) and to its high dimensional stability even in case of extreme changes in humidity, is now used not only for decoration but also for the realizations of the external coatings of ships and boats without the need for any preservative treatment. 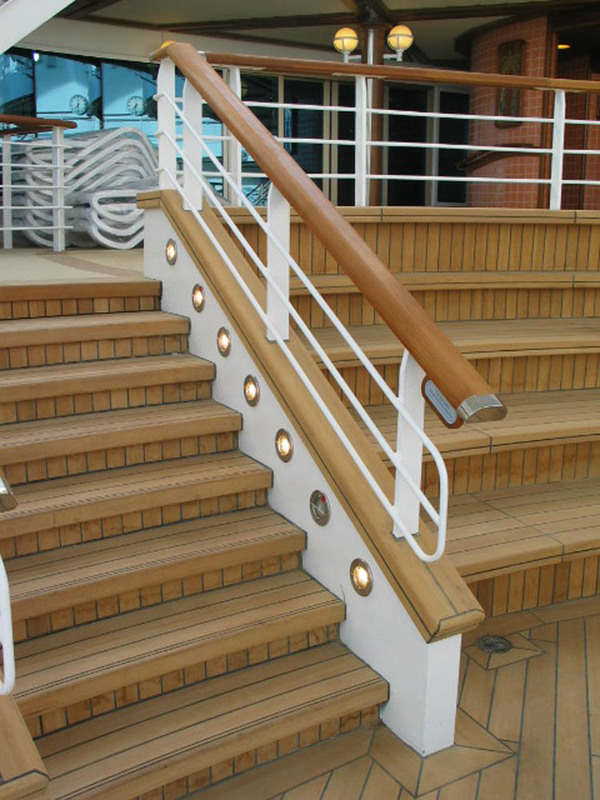 Teak is not altered in contact with screws and hardware, is waterproof and look nice and simple. 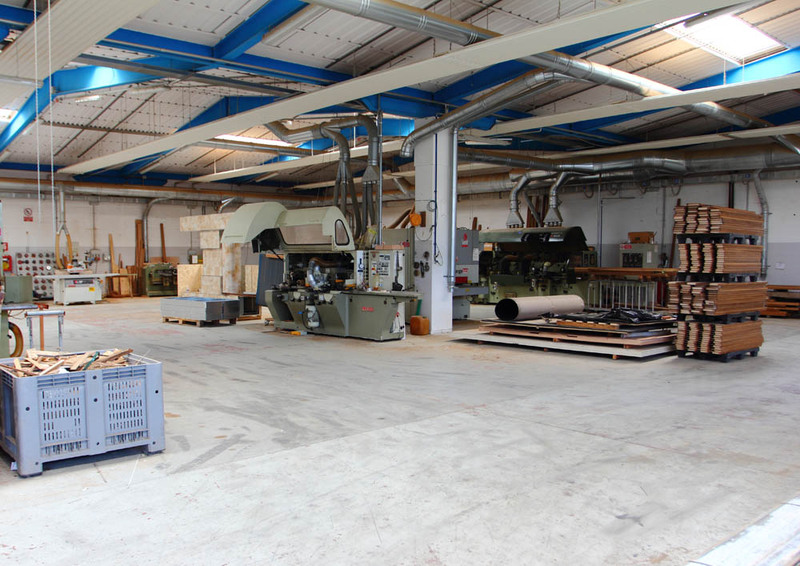 Our company buys both logs timber (to produce veneer), that sawn timber that are left air dry before start production. 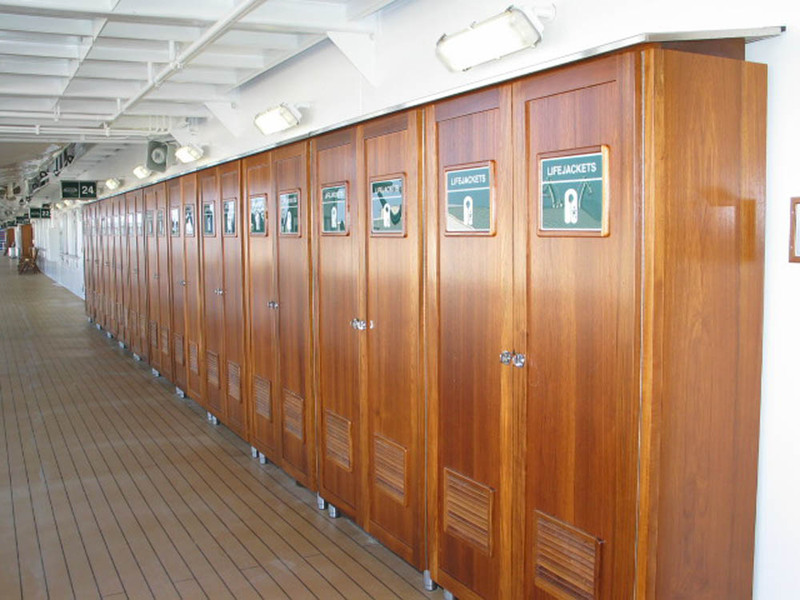 Teak is a renewable resource and the use of timber from managed plantations promotes sustainable development of producer countries and contributes to the preservation of forests worldwide. 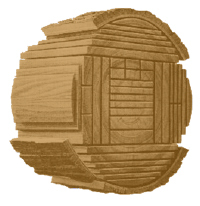 The Products are often purchased in logs timber, then we arrange sawing and cutting operation according to specific needs, for example, the type of grain you want. 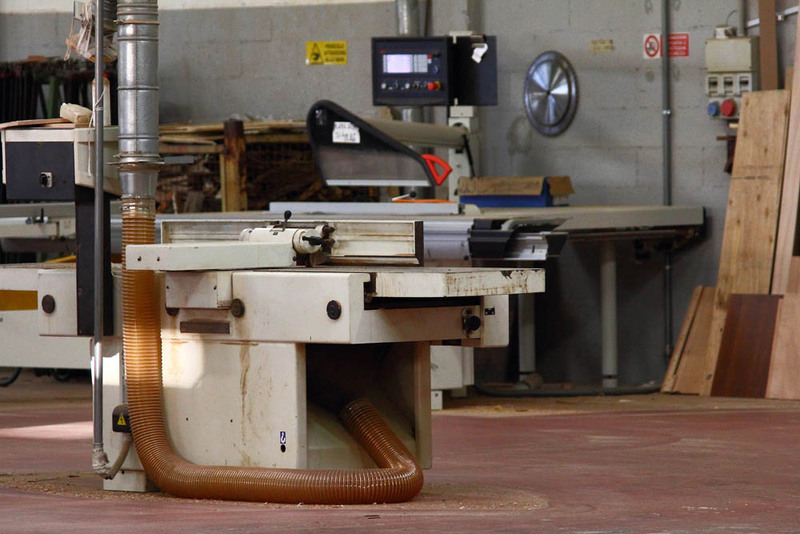 Innovations and high quality are the distinctive features of our Company’s products. 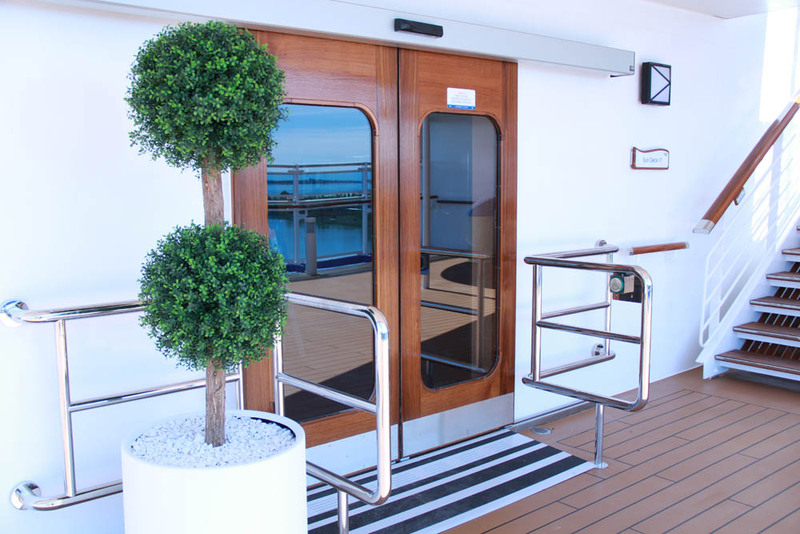 These features are suited to the prestige of the ships to which our products are destined.